Having incepted Capital Electech in 2006, Mr. OP Sharma is the key architect of its evolution as a professionally run company. He has over 30 years of experience in Electrical business and has been responsible for strategic direction, corporate finance and development of our Company in relation to major Electrical projects of our Company. 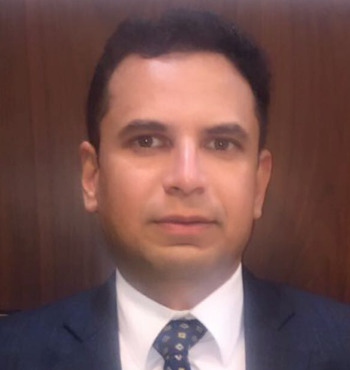 Vikas Sharma has been involved in the management of the Company ever since its inception and has played an active role in its development. With almost 12 years of experience, he is the key person behind the execution of the company's projects. Sachin Sharma has 10 years of experience in the Electrical business. As a key financial & Management expert, his participation in arrangement of funds/working capital, budgeting, cost analysis of the projects, system implementation together with the exploration of newer avenues of investment is instrumental in the growth of the company.